Have you ever gotten a bargain on a used car that turned out to be a lemon? After a couple years of never-ending repairs, you realized that it ended up costing as much as a new automobile would have. And after spending all that money, you still have a dud. The same is true of dental work. You have probably received shiny postcard ads that advertise amazing deals on cosmetic dentistry, porcelain veneers, crowns, white fillings, and dental implants. The prices may be tempting, but make sure you do plenty of research before committing to a practice. We aren’t trying to imply that all dental practices that proclaim low prices in their ads are unsafe—we are just cautioning patients not to settle upon a general dentist in Arlington based on price alone. Unlike a car, you can’t sell your smile and buy a new one. We will use porcelain veneers as an example. What can go wrong if you end up with substandard porcelain veneers? 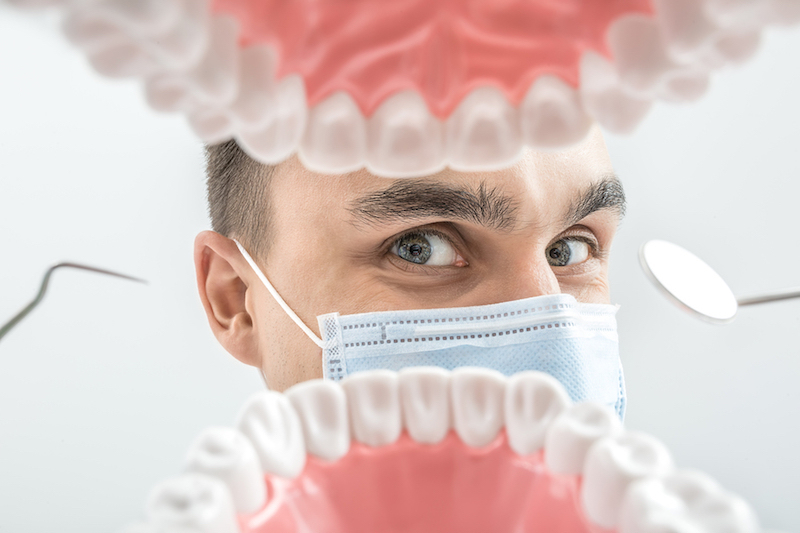 The dentist may be inexperienced and make mistakes: improper placement, poor color matching, bite complications. The materials may be substandard: unnatural color, prone to breaking, veneers pop off. The lab techs that create the restorations may turn out substandard work: unnatural color, poor fit. If you are considering a cosmetic dental smile makeover, speak with Dr. Stephen Ratcliff at Stephen Ratcliff Family & Cosmetic Dentistry first. During your consultation, you will learn about Dr. Ratcliff’s years of experience, techniques, specialty training, and the number of procedures performed. You will learn about the best materials for the restorations and receive details about advanced general dentistry in Arlington. We can also provide references if requested. And, of course, we will talk about how much each treatment will cost. We are certain that you will find that our prices are competitive for the superb dentistry Dr. Ratcliff provides. Don’t compromise your smile in an attempt to save some money. Ask us our team of professionals about general dentistry in Arlington.